Djeco started life in 1954 when a mother who worked in a holiday camp devised a series of small educational games to teach children. These are the humble beginnings of the brand Djeco. 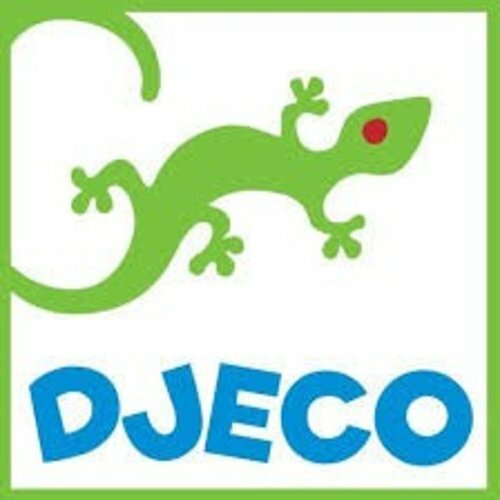 Today, still run as a family business, Djeco sells toys all around the world and works closely with artists, designers and illustrators to inspire children with their wonderfully original toys, games, puzzles and creative art. Djeco puzzles and eductional games are also translated into multiple languages.